This review has been long in the making. I was sent these products in July to try. Because I asked for a scar cream, I needed to allow a few months of use to pass before I could write this up. 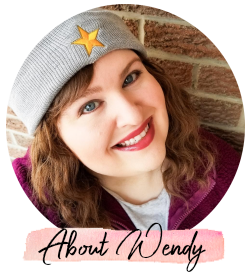 I had my knee surgery a little over a year ago and my bigger scar is still quite pronounced and will take more time to fade, so I am focusing this post on my smaller scar from the same surgery. 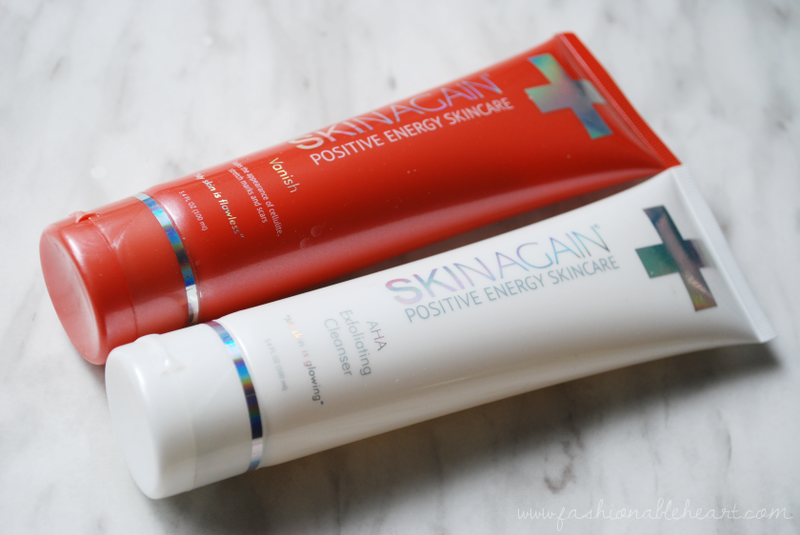 Here are my thoughts on the SkinAgain AHA Exfoliating Cleanser and the Vanish cream! 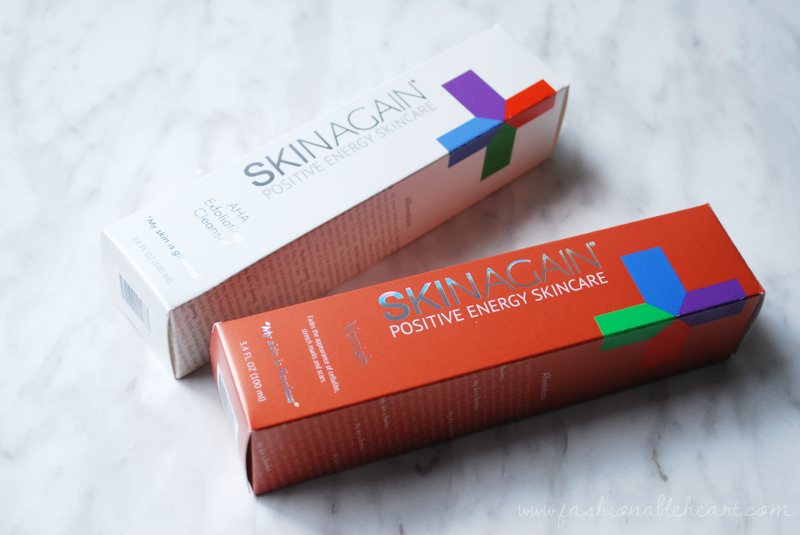 SkinAgain likes to focus on positive energy and each tube of product comes with a mantra to say while using it. Being into Yoga, I am really into that and taking part in my skincare routine already brings me into a zen moment. That might sound a little weird to some of you that do not partake in meditation or saying positive affirmations, but I promise you that it can make a world of difference. The AHA Exfoliating Cleanser smells so fresh. I could smell it the minute I opened the box. The beads are Jojoba Oil and they exfoliate without damaging and tearing the skin. It is a quite gentle formula and my sensitive skin turns a little red but nothing that lasts. This does remove dead skin and makeup well. But I also use it on my scars before the vanish cream to prep the skin! It is also worth noting that it is sulfate-free. 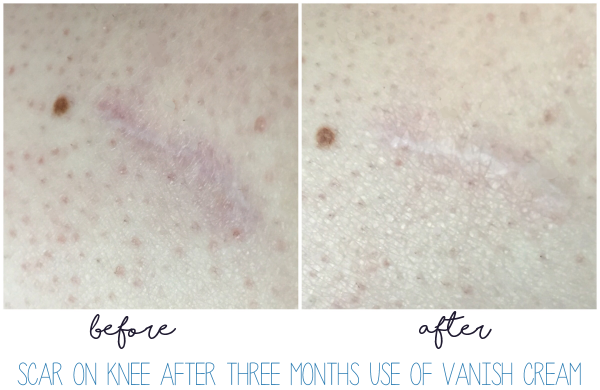 The Vanish cream is for reducing the appearance of scars, cellulite, and stretch marks. Like stated above, I'm focusing on my smaller scar for this post. That is not to say it isn't working on my bigger deeper scar, but I think that one needs more time. It has faded a little and I have no doubt that it will keep doing so with continued use. 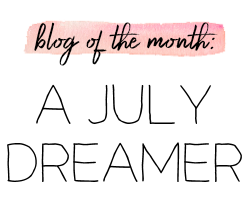 It has worked wonders on my smaller one in just the three months that I have been testing it! I will be honest when I say that I was not expecting much from this cream. Just another hyped up skin product with ridiculous claims, but boy was I wrong! My scars aren't going anywhere anytime soon and I am okay with that, but it's nice to see them fade a little more and be one with my skin. They still sit there ready for me to tell their story to the next person that asks, but they are no longer screaming to be heard. I highly recommend this cream if you have scars or stretch marks! Both of these are vegan friendly and contain 3.4 fl. oz. of product. They offer free shipping to the United States, but they also ship to Canada, the UK, and Australia. ** I was sent these products for testing and reviewing purposes. All thoughts and pictures are my own and there are no affiliate links in this post.